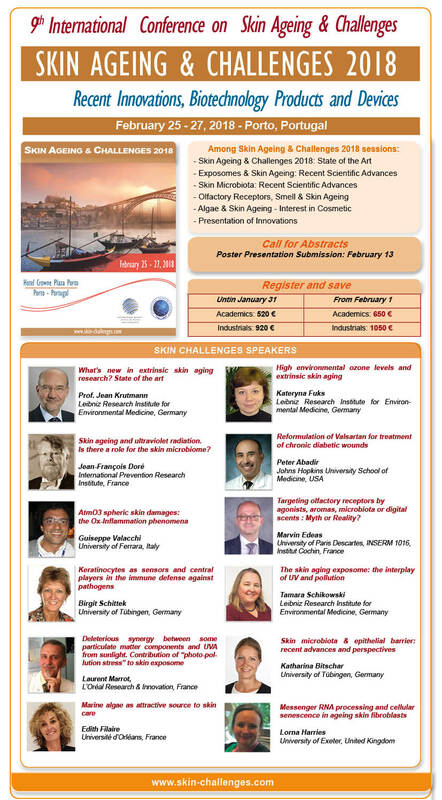 On behalf of the members of the scientific committee, we are pleased to welcome you for the 10th International Conference on Skin Ageing and Challenges which is held in February 25-27, 2019 in Porto, Portugal. 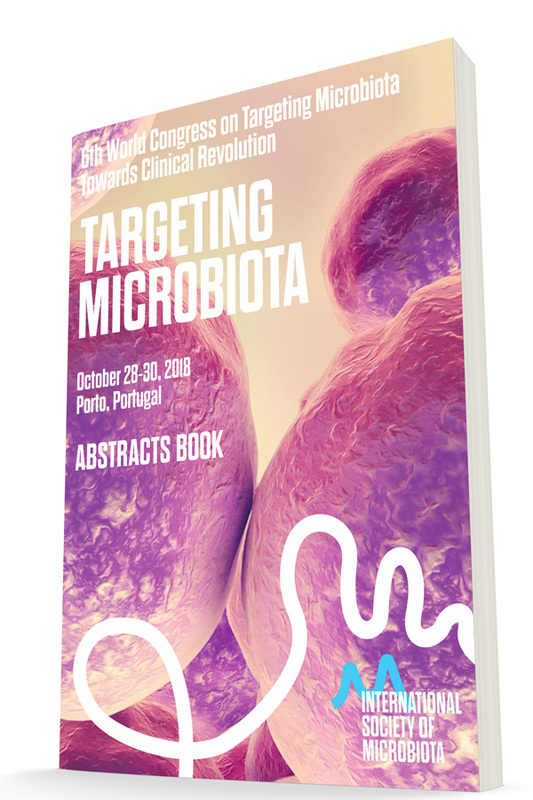 Skin Challenges 2019 is held under the patronage of the International Microbiota Society (IMS) and the International Society of Antioxidants in Nutrition and Health (ISANH). During Skin Challenges 2019, the Scientific Committee will allocate significant time to discuss the latest advances related to skin homeostasis and ageing. Our objective is to provide answers and to give a future vision and trends of how can the current researches delay the side effects of ageing and skin ageing? We will provide more time and space to present the recent innovations, biotechnology products and devices during the two days of conference. Discussion: what is the strategic role of skin olfactory receptors and smell? What is the impact of smell on skin ageing? How to explain the regeneration and cicatrisation by olfacory receptors activation? Skin Challenges 2019 will gather major actors in the ageing and skin-ageing area and will target researchers and academic professors, R&D departments, clinicians, pharmaceutical companies, food supplement companies, cosmetics companies, marketing departments, investors, start ups and all other stakeholders in the skin ageing industry. 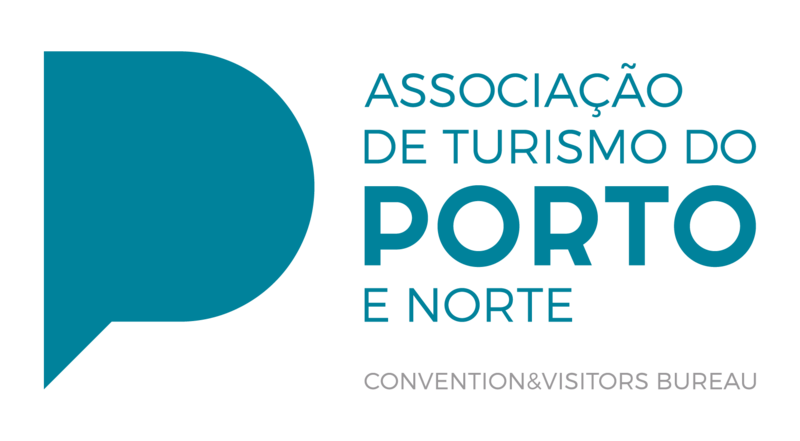 As always, we very much look forward to seeing you in sunny Porto for this exciting event.